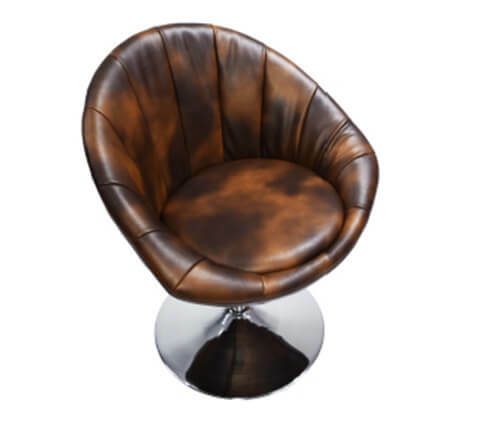 With inner structure made up of well welding metal these tulip chairs with swivel function not only have a kiln dried wood structure inside but also have a PU finish. 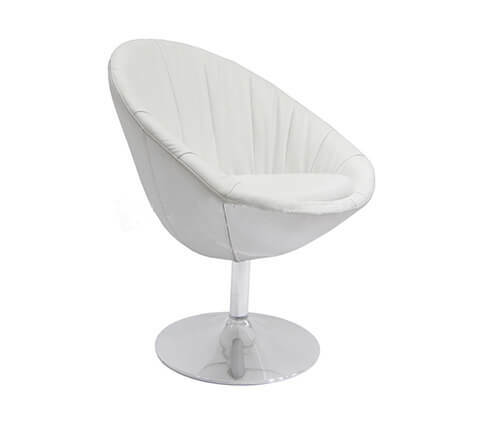 These types of leisure chairs have a stainless steel chrome round base and they come in different sizes. They come in different color options as well.